I made Cinnamon version. But, you can also make a peppermint version (tinted green) which is equally as good! 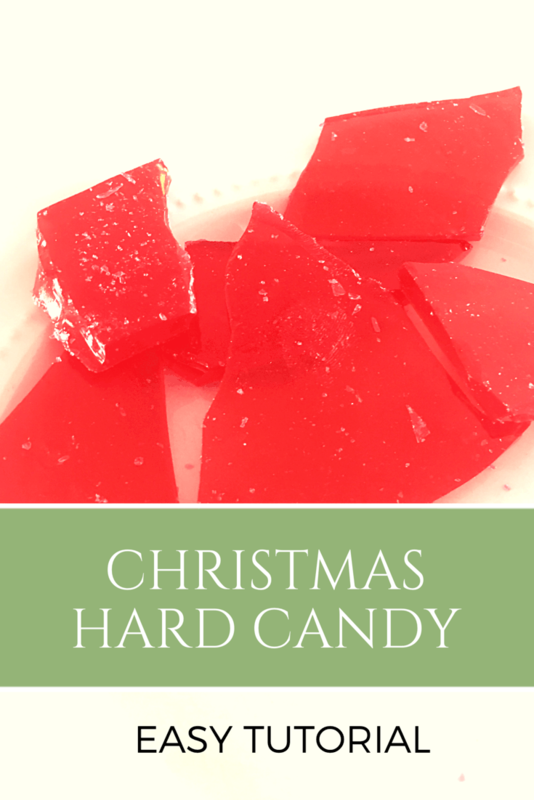 It’s fun to make both and have both red and green candy to give to neighbors. 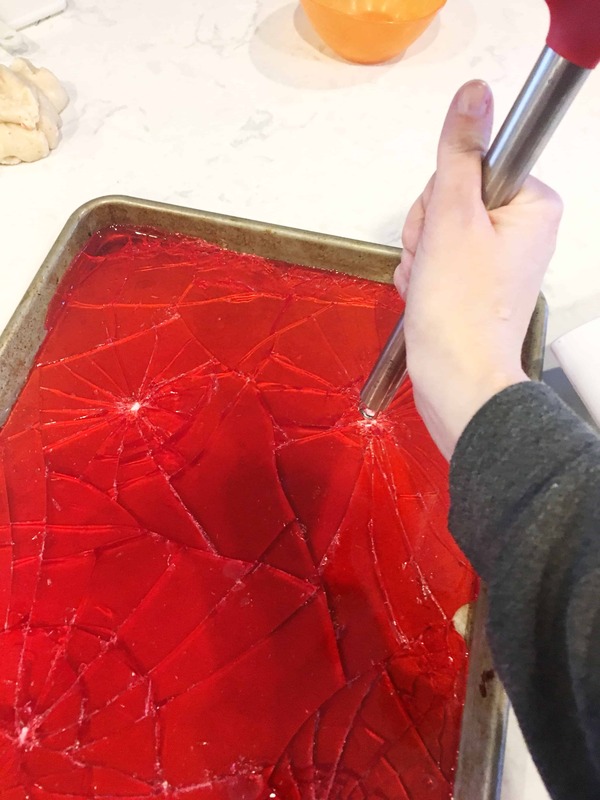 In a large heavy saucepan, combine sugar, corn syrup, and water. 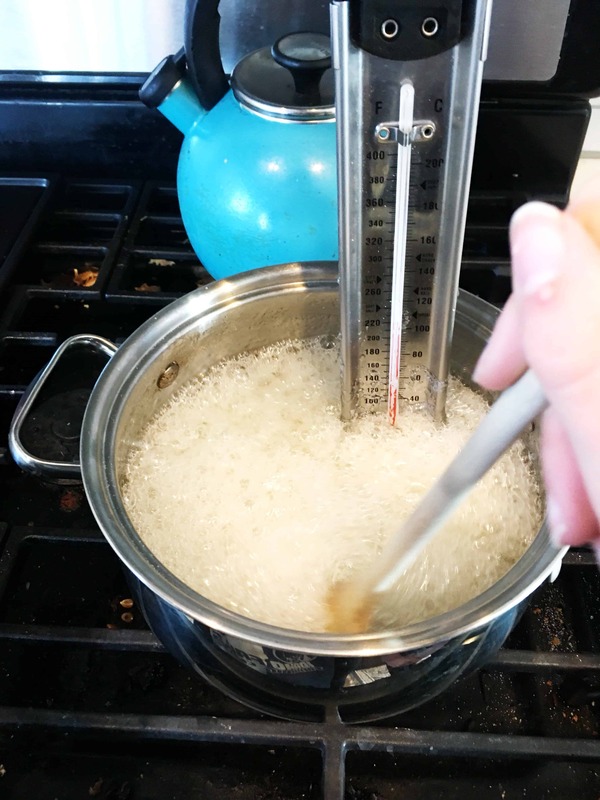 Cook on medium to high heat until candy thermometer reads 300 degrees (hard crack stage), stirring occasionally. Remove from the heat. Stir in oil and food coloring, keeping face away from mixture as odor is very strong. 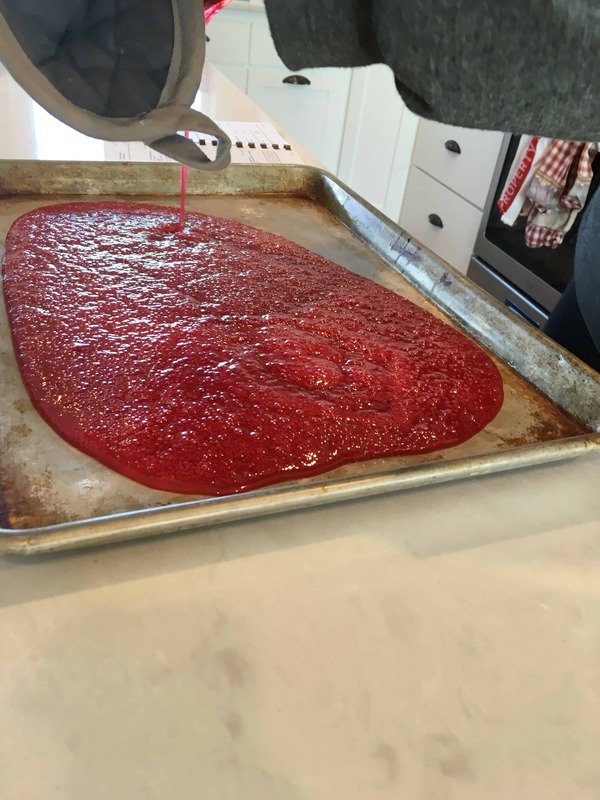 Immediately pour onto an oiled cookie sheet. Cool and break into pieces. Store in air tight container. Let me know if you try it and like it! It puts a big smile on my husbands face every year!